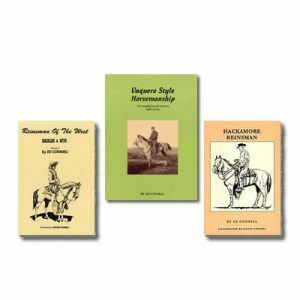 Home The Eclectic Horseman Mercantile Equestrian Books Instructional Gymnastic Exercises for Horses:II by Eleanor Russel Xenophon Ed. 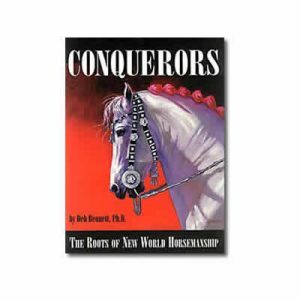 The rare book, Gymnastic Exercises for Horses Volume II is now available in the Xenophon Press Reprint program. 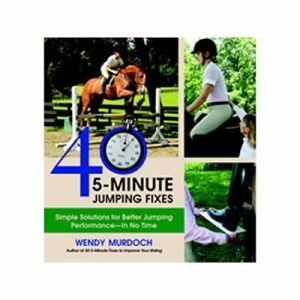 This great work explains how to gymnastically develop your horse and how to address problems that will inevitably arise along his path of training. 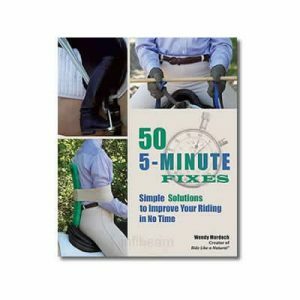 The exercises are for green horses to Grand Prix and everything in between. 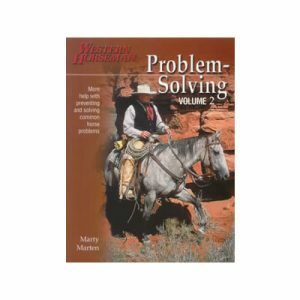 Each section in this unique edition is complete with ‘HELP ! It didn’t happen” assistance advice. 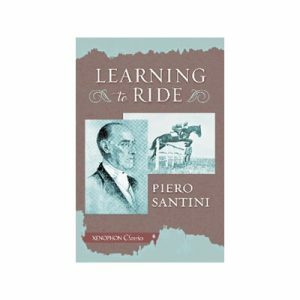 Over 140 pages with more than 65 exercises are clearly explained, with easy-to-follow diagrams and text written in basic rider’s language. 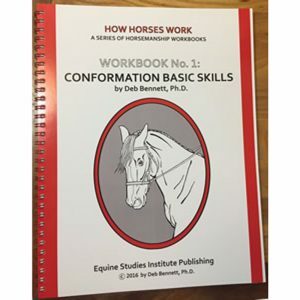 The diagrams are simple to follow with an emphasis on imaginatively changing these exercises to keep you and your horse working in a happy and interesting way. 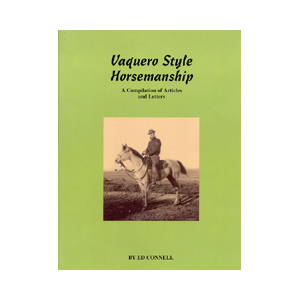 In 1985, Eleanor Russell published Gymnastic Exercises for Horses which became a best seller. 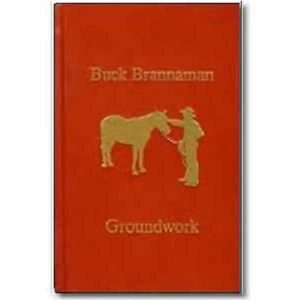 Now we have Gymnastic Exercises for Horses Volume 2 which includes the diagrams from Volume 1 and the long running series of articles from Hoofs and Horns, which included a ‘HELP ! It didn’t happen’ section. Russell attended clinics with Franz Mairinger and Karl Mikolka. Later she had the benefit of ten years of intensive study with Nuno Oliveira. 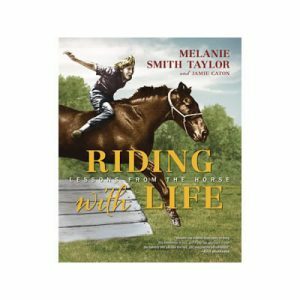 During her time with Oliveira, she spent a year studying at Avessada, Portugal with her French stallion Victorieux. 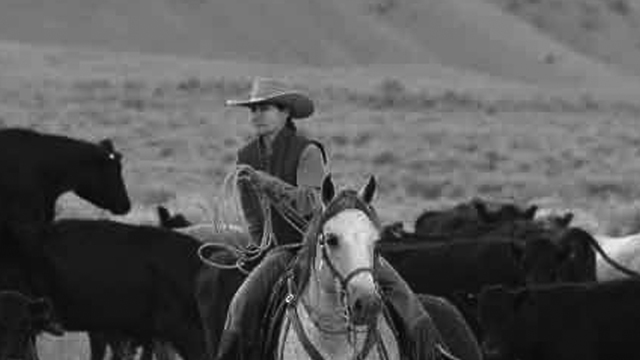 Eleanor was a successful competition rider, an FEI judge, and bred Arabian Warmbloods in her homeland, Australia. She also collaborated with Nuno Oliveira translating two of his last books. 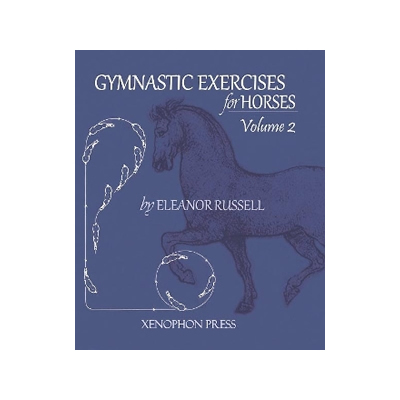 1 review for Gymnastic Exercises for Horses:II by Eleanor Russel Xenophon Ed. 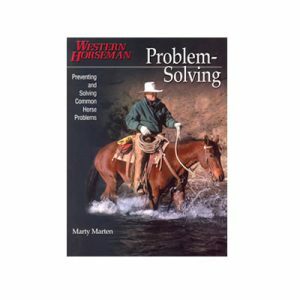 I have had this book for a while, and revisit it often. 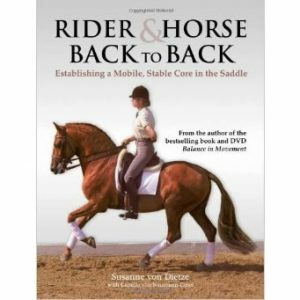 It’s a bit like a ‘Dressage for Dummies’, taking you through each movement in the order which you’d progressively develop a horse eg; turn on the forehand before leg yield before counter shoulder-in before shoulder-in etc. 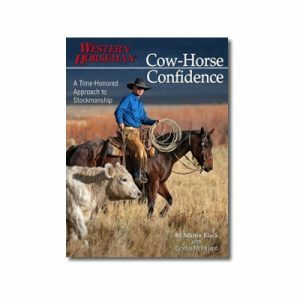 It is written in a simple conversational style with great positivity and empathy for the horse and for the rider, keeping the mood light and not too critical. 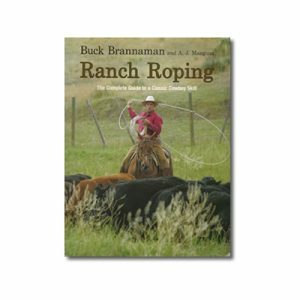 The chapters are illustrated with line diagrams to help give you a mental picture (very similar to Nuno Olivera’s illustrated texts which are now out of print), although photographs would make a great addition. 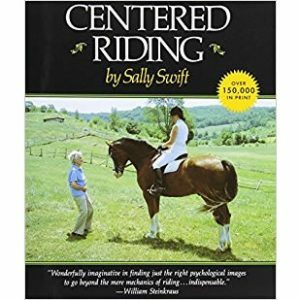 Dressage can be an intimidating discipline to a newcomer, but this book is so easy and welcoming that I’d recommend it as a suitable resource to complement anyone beginning lessons or wanting a reference for practicing at home.